Have you noticed your child becoming bored with their music lessons? The piano is a beautiful-sounding instrument but its lesson plans can be a little underwhelming. While you may think it’s best to have them step away from it for a while, it’s the opposite. Getting your kid to keep at their piano practice can prove wonders for them as they grow older. 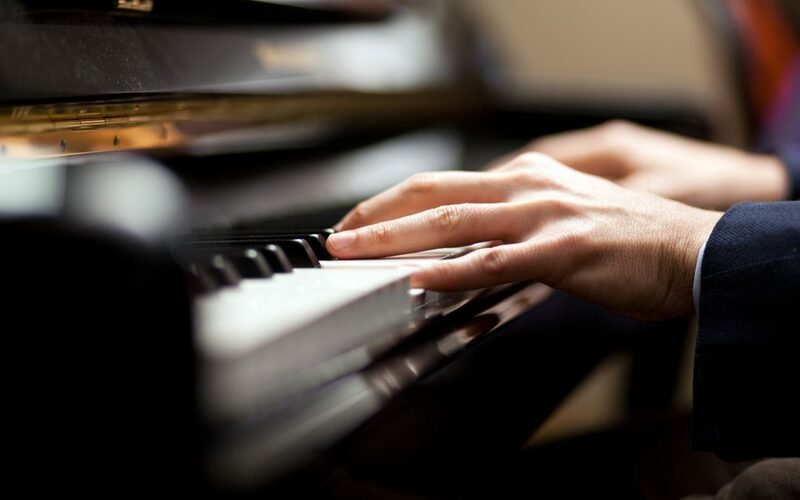 Learning piano not only develops discipline but also boosts self-esteem. They learn how to accept constructive criticism and learn from their mistakes. With your child becoming bored with their instrument, we have a few ways to keep them practicing that’ll pique their interest again. Ready to find out what they are? Here we go! While you may think it’s a good idea to have your child practice from dinner time to bedtime, it’s not ideal. Long hours of practice will only lead to boredom. If they’re just starting out, end practice after ten or fifteen minutes. After a week or so, increase the time up to 30 minutes. It takes about 21 days for a person to form a habit. Having your kid work efficiently but at a slow pace will help improve their skill. If the seat is uncomfortable, chances are your kid won’t want to sit for long. To make piano practice easier, make it comfortable for them. That could be achieved by adding a cushion to the seat or cranking the AC. Whatever will make your child feel better is what should be done. A reward could be candy or a trip to their favorite park. This will inspire them to work harder and longer each and every day. Remember that rewards should be given out after a hurdle is overcome, not for every little thing. And be sure to not threaten to take away said reward as a punishment. Kids get excited to learn new things. But when that activity is beginning to lose its initial excitement, it can be hard to get them back into it. Always remember to retain a positive attitude. When you do, your child will too. They’ll become more interested and won’t be resistant to learning more. One way kids easily lose interest is if they get stuck. They could have difficulty learning a new song and can’t get the notes correct. The more mistakes they make, the less they want to continue. When that happens, have them practice the section they’re stuck on. If it’s a few notes they can’t get right, either have them take a break or continue on to another song. Teaching them to focus and move on will help them progress with their practice. The piano is a wonderful instrument for young kids to learn. Not only will they learn music but life skills as well. It’ll teach them discipline as well as hard work. Is your child wanting to learn the piano? Enroll them at one of our three locations today!